Hostels in Concepción; Budget Accommodation | Cheap price! 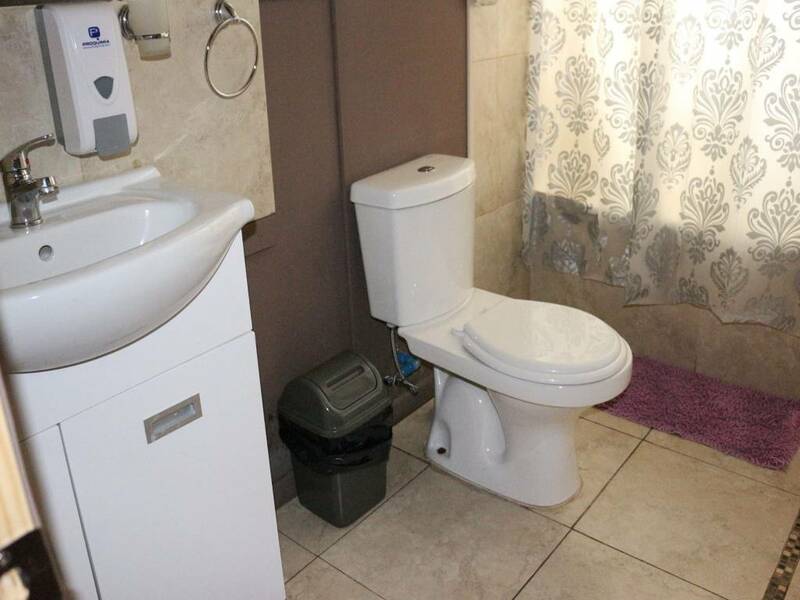 Private bathroom, WiFi, Led TV Cable. 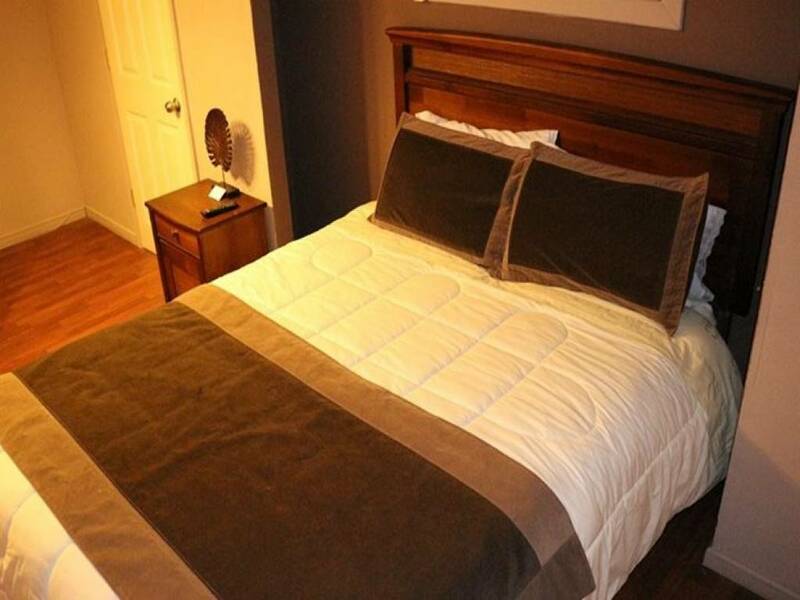 If you are looking for accommodation in Concepcion, spend your stay in our comfortable rooms. We have very cheap prices and excellent service. 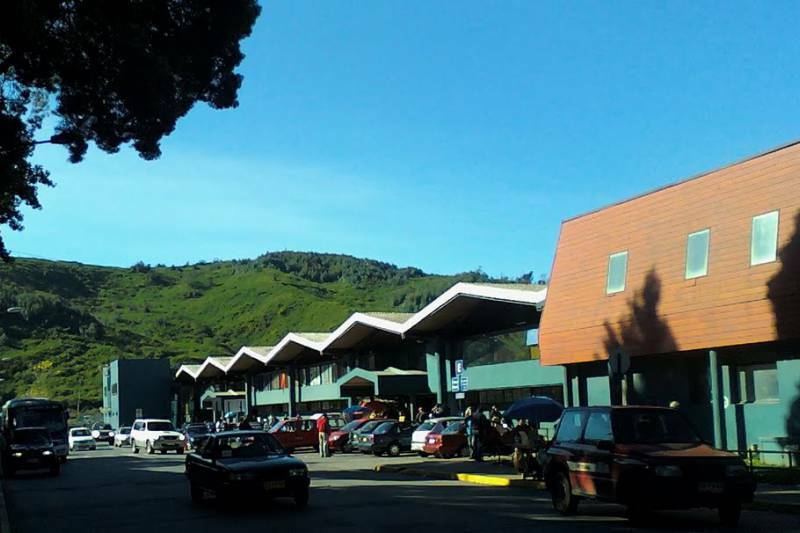 The Collao Bus Terminal is the main gateway to the city of Concepción. Finding a place to stay near Terminal Collao will allow you to have a room to rest after hours of travel. Hostal HDQ is located just 850 meters from the terminal. Walking along Collao Avenue in the opposite direction of traffic look for the intersection with Chiloé street. When you turn to your left hand look for the number 1130. 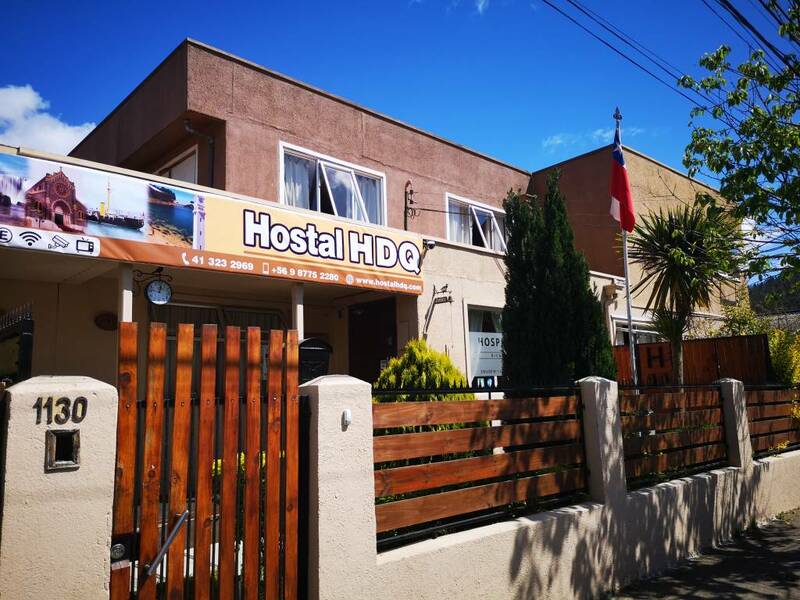 For those looking for cheap hostels in Concepcion, we have the perfect combination of an affordable price and the friendly attention that only a family hostel can offer. 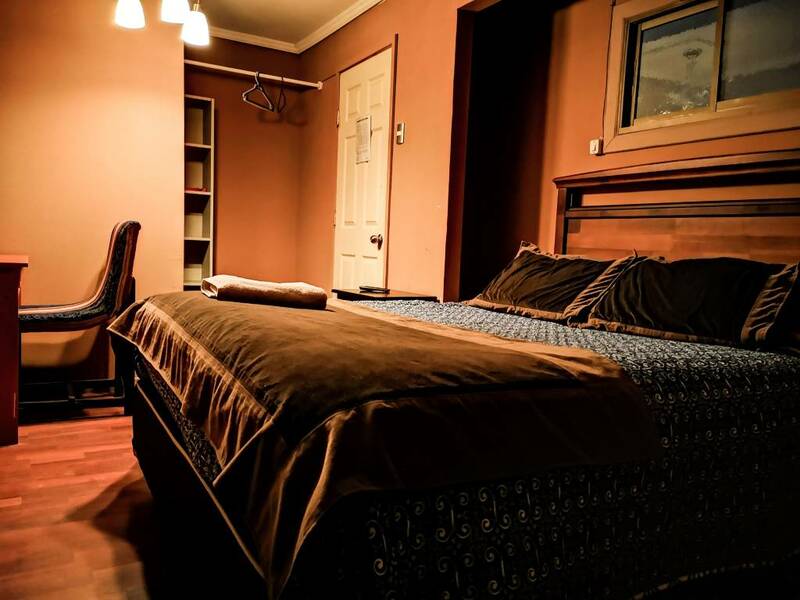 Although we are not a hotel, we can also be a good alternative and offer a quality service for those who need budget hotels in Concepcion, thus being able to save on accommodation during your stay in Concepción. Do you have to come to Concepción for paperwork, holidays or other reasons? It is better to anticipate and find an accommodation in Concepción in advance and so you do not risk not finding where to stay. There are many hostels in Concepción, but we offer you a cordial attention and the comfort of renovated rooms so that you can rest after a long trip and also after each day in our city. Residential, Apart Hotel or Hostal? Accommodation options in Concepcion there are many. 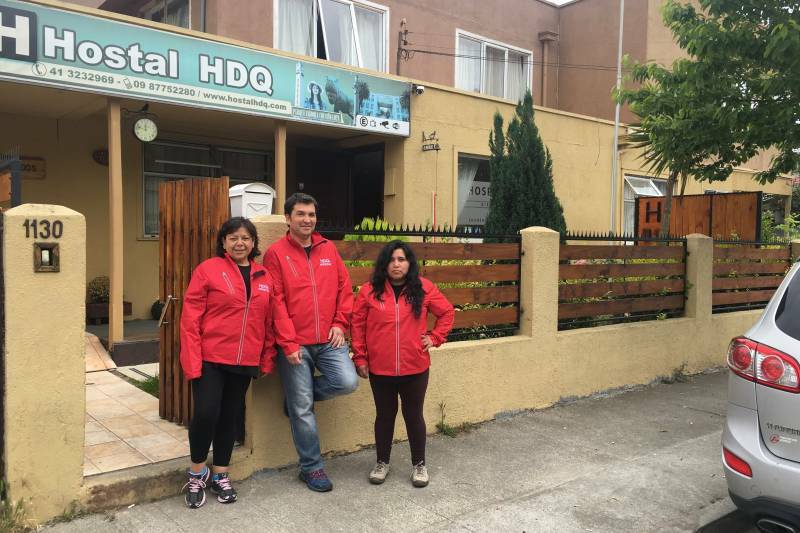 You can search hotel, motel, residential, even there is apart hotel, but in front of many alternatives a personalized attention, services of free use (free) and manage your keys, can make the difference so that you decide for us before for other accommodations in Concepcion. It does not matter if you travel alone, with your partner or with a group of friends; we have single, double, triple and quadruple rooms, with private and / or shared bathroom. 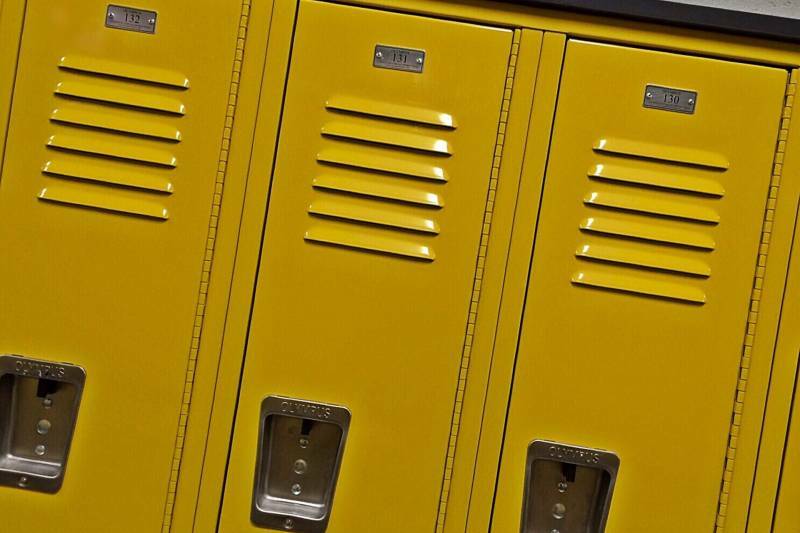 You just have to make your reservation (as much as possible in advance) and we will adapt to your needs with a wide range of services that we put at your disposal. Job options in Chile often mean that companies must move their workers to other cities for several days. In these cases, after an intense day of work, rest is essential. HDQ Hostel is located in a privileged place, away from the hustle and bustle of the city and in a well communicated location. 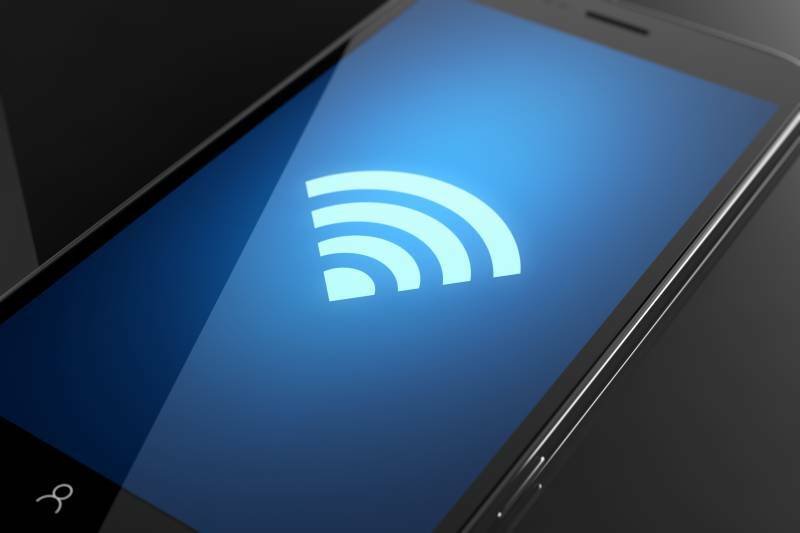 HDQ Hostal Concepción cares about those necessary details that complement its activities, a good led, wifi, maid and parking. If you come by vehicle, normal truck or 3/4 and need parking, do not worry. In our parking lots you can leave your vehicle so you can be calm, we also have camera circuits that record to reinforce your security and provide a better quality service. In our 2 levels we have spaces where you can find what you need to enjoy a hot drink, for breakfast or when you deem it convenient, this service is designed to be done by yourself because everything you need is at your free disposal and its use is included. Every day that you stay in our hostel, staff will perform cleaning tasks in your room, the idea is to provide comfort in those small details, deliver and replace clean towels, check that you always have shampoo, soap and toilet paper and always Where possible, provide what you need. At the moment of leaving our hostel, we also offer the service of keeping your luggage until 8:00 pm, so you can continue doing your activities in a comfortable and quiet, this service is managed by staff of the hostel who will deliver your belongings while you wait for them at reception. 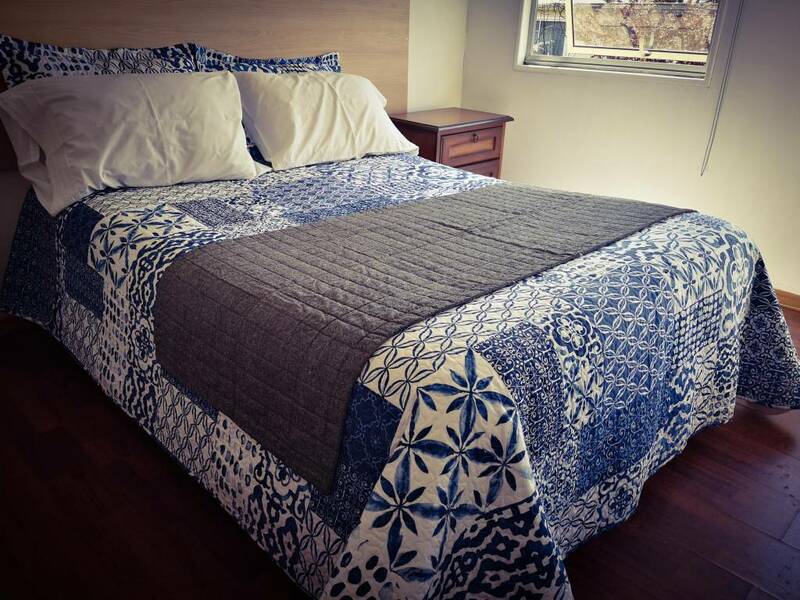 If your stay is long, do not worry about the amount of clothing you need to bring, here in different ways we can take care of the washing, being the most requested for the economic washing and drying per load of 10 kilos, with this service you You will have your clothes in less than 3 hours dry and clean. You can request an iron. We have economic prices without cost quality, we also have discounts in companies or groups, we guarantee the price quality ratio. We have transformed our hostel and its spaces to provide comfort and independence. 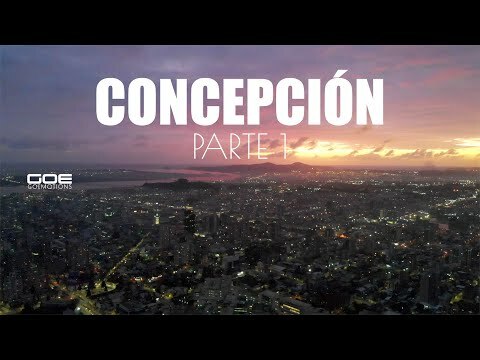 Videos that will be of interest in your visit to our Hostel in Concepción. Hostal HDQ is a space designed to provide personalized attention, with cozy spaces, a pleasant decorative style. 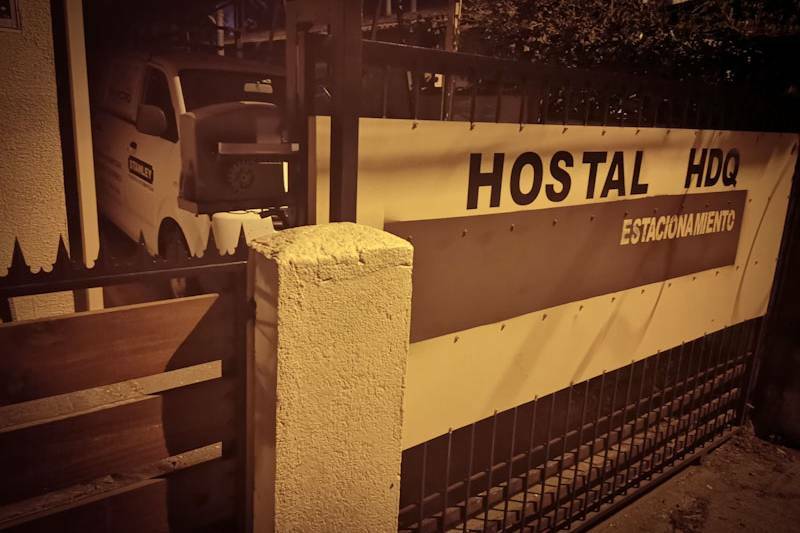 HOSTAL HDQ is located in Sector Collao, which has become the nerve center of the tourist movement as it gathers 70% of the arrivals to our city. In the Collao sector as well as the design bus terminal, we can find the remodeled Ester Roa Municipal Stadium (Ex Collao Stadium), the municipal gymnasium, the Bio Bio University, the natural history museum and the Jurassic square. In the Collao sector we have several restaurants, fast food outlets, pizzeria, suchi, burgers and grills, located in Tegualda, General Novoa and Collao streets. If you need to make food purchases we have the supermarkets santa isabel, Ganga and El mesón. Prestigious bakeries and pastry shops, among them the collao bakery that has been operating since 1979. The Collao bus terminal, is completely remodeled, increases the flow of students during the holidays at conception and throughout the year. Located in the sector, it has a locomotion at the door to go to the center of Concepción that is a few kilometers away. Around the Terminal, there are many services. The terminal is the best real alternative due to its great infrastructure, services and accessibility. Our proximity to the terminal is easier for you to be connected to the smaller sites and everything that may benefit you, we wait for you in your visit to the conception and consider us when looking for accommodation in conception. Years of experience attending our clients, have led us to develop a personalized and simple attention from the moment you register your income until when you retire to your destination. Our commitment is to help you and be available to you if you need guidance regarding our services or if you should go somewhere in particular, we will try to find out for you and provide you with the best information. We are waiting for you in our Hostel in Concepción. They have commented on our services. Muy buen lugar, limpio, seguro y muy buena atención. .. estuve 3 dias y nada q decir recomendable en un 100% queda cerca del centro y alejado del molesto ruido de la ciudad por lo que lo hace un sitio agradable para la estancia. Excelente condición de la hostal. Muy buena la atención. Muy buena la ubicación. Muy económico. Los invito a que conozca esta hostal a todos aquellos que quieran pasar un grato momento por Concepcion. Excelente atención... Muy buena atención y limpieza. De verdad sorprende la calidad y profesionalismo del equipo. Ubicado muy cerca del terminal collao y con buena locomoción a 20 minutos de casi todo. We are willing to answer all your questions, so be encouraged and prefer us, we have many happy customers.